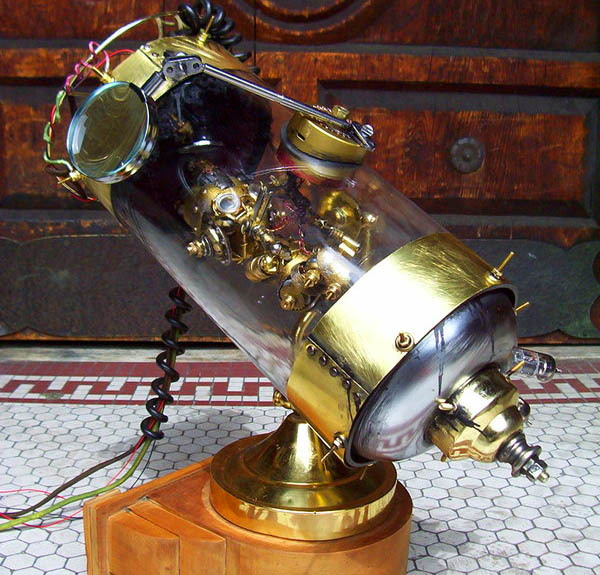 Electric-powered but amazingly detailed piece - made from completely custom, self-made set. Now all is left is to make the car around it. 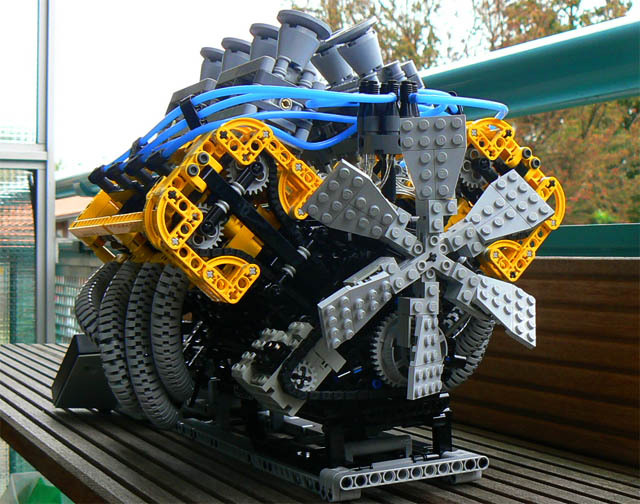 More images here.See other incredible LEGO creations in this DRB article. Yes, this is just what it says - "clockwork fetus in brass chamber", A Mechanical Womb. 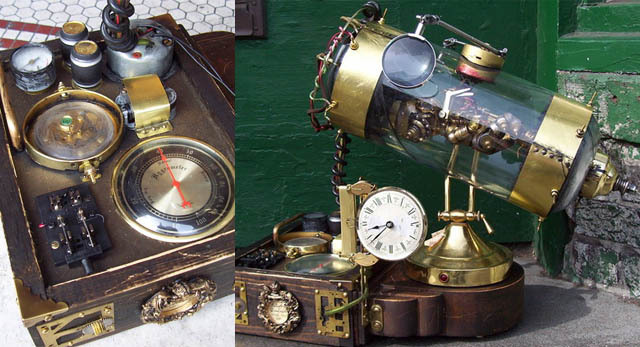 Could anything be more steampunk-ish than this? 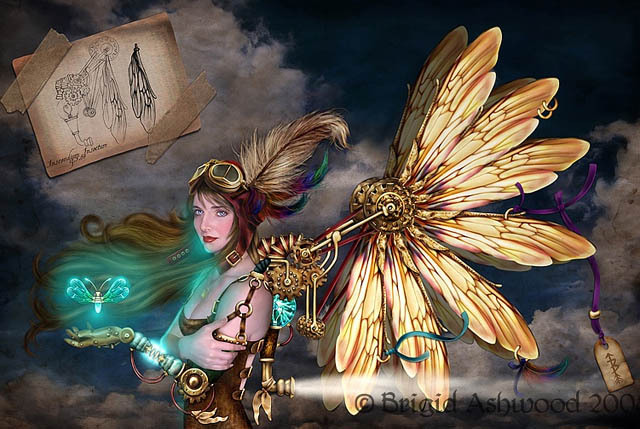 Described as "Anachrotechnofetishism", more works of such top-notch quality can be viewed in this gallery by Molly Friedrich. I'm sure you've heard about this effect, but new Hubble picture shows it with such clarity that we simply had to publish it. 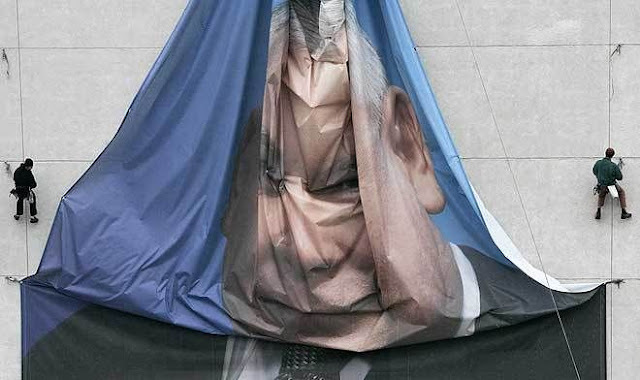 "Einstein predicted in his Theory of General Relativity that massive objects will deform the fabric of space itself. 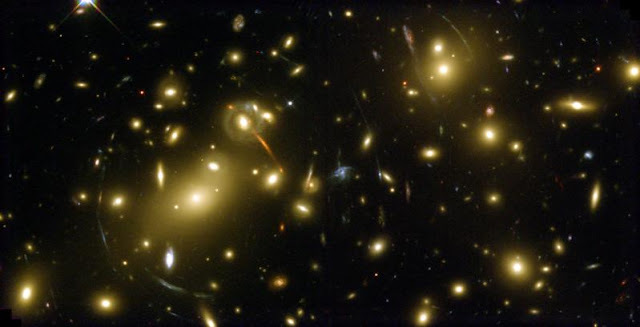 When light passes one of these objects, such as a cluster of galaxies, its path is changed slightly." Read the heart-breaking story of Rupert here. This volcano last exploded in 1926 (more info) consists of a whoe set of craters - these craters are the "lowest known subaerial volcanic vents in the world, at over 45 m (150 ft) below sea level". This t-shirt caused me to stop in my tracks - and stop chewing on my steak. See this t-shirt and more at the Code Creations - the first eco-apparel design website. 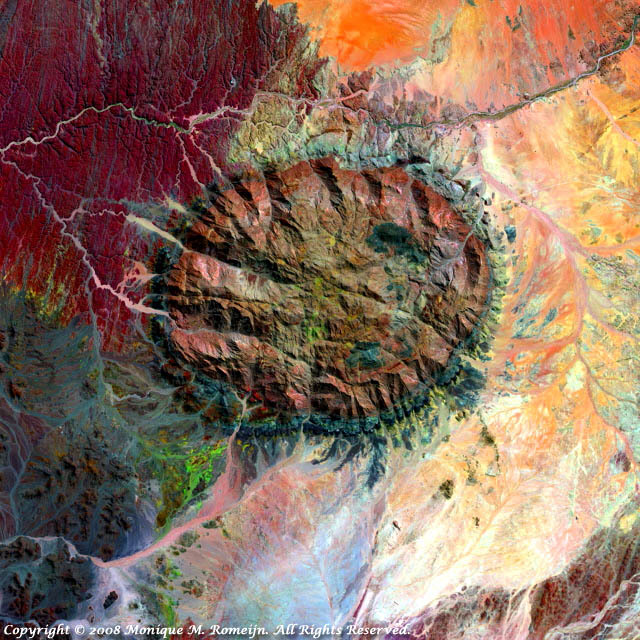 "Over 120 million years ago, a single mass of granite punched through the Earth’s crust and intruded into the heart of the Namib Desert in what is now northern Namibia. A ring of dark, steep-sided rocks forced upward during the mountain’s arrival encircles the granite intruder. The locals call it Dâures—the burning mountain. Its volcanism has long since stilled, but the granite core left behind apparently glows red in the light of the setting sun. The mountain influences the local climate, drawing more rain to its flanks than the desert below receives. The rain filters into the mountain’s deep crevices and slowly seeps out through springs. 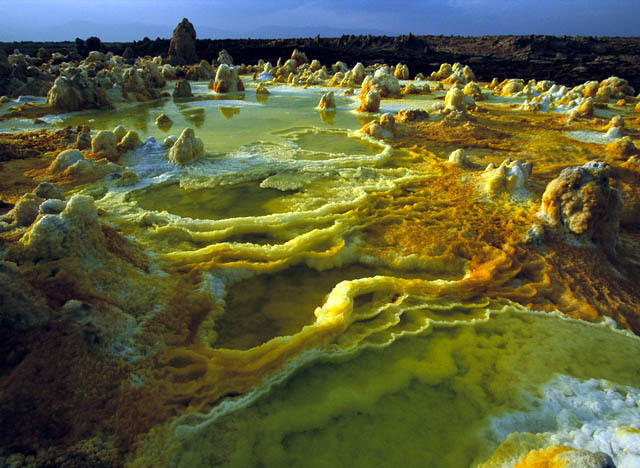 Unique plant and animal communities thrive in its high-altitude environment, and prehistoric cave paintings decorate walls hidden in the steep cliffs that gouge the mountain. To the southwest of Brandberg Massif, an older and more-eroded granite intrusion blends in subtly with the desert landscape, while along the Ugab River at upper left, cracks line the brown face of an ancient plain of rock transformed into gneiss by heat, pressure, and time. " "I was in Ann Arbor, Michigan a couple of weeks... 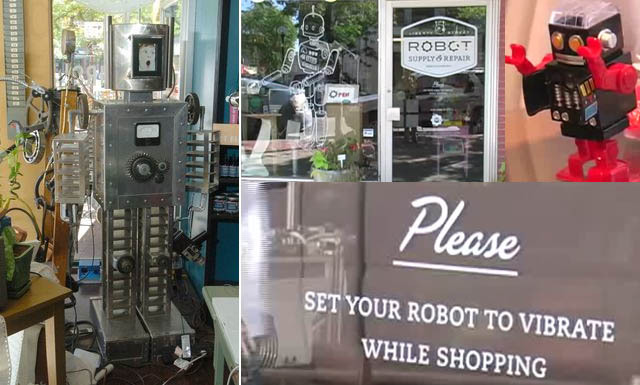 I got a peek into the window of this Robot Supply & Repair Shop and spied some unusual robot sculptures, some robot toys, jars with "Loose Screws" & "Robot Tears" on them and a glass checkout counter with a case of WD-40 and a few gallons of Prestone on display. I couldn't figure out if this was actually a retail store or some kind of performance art. After some research online I found out it was basically both...and more. Watch the video about it here. What are these crazy plants / moss formations? 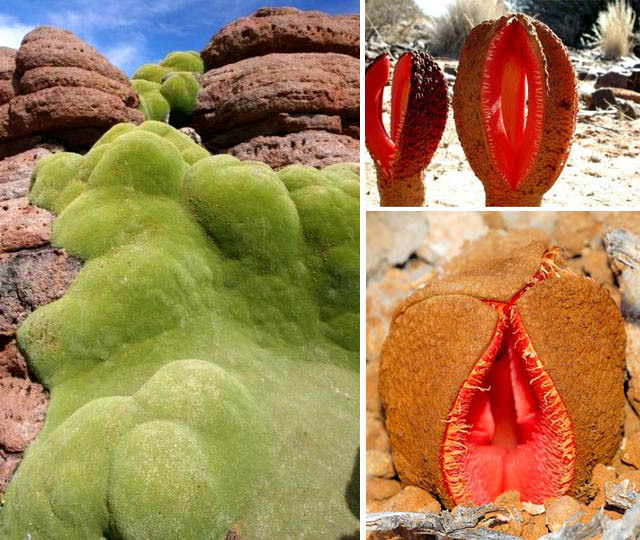 UPDATE: That parasitic plant is Hydnora Africana - "it emits an odor of feces to attract its natural pollinators, dung beetles". 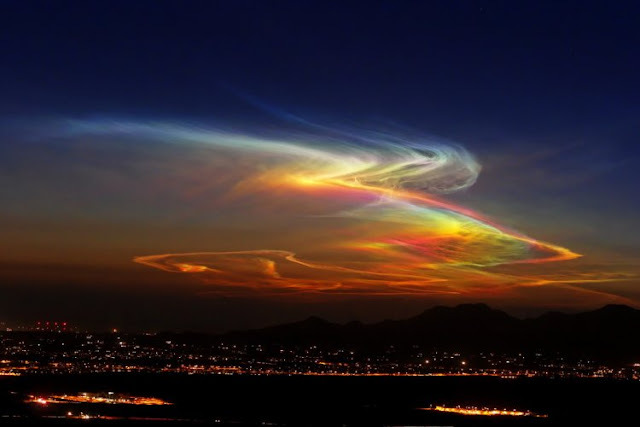 Noctilucent clouds? - the highest clouds in the Earth's atmosphere, located 85km high. The other explanation: "the after affect of an early morning launch at the White Sands Missile Range, as seen from the Phoenix Metro area." What is this place? is this real? 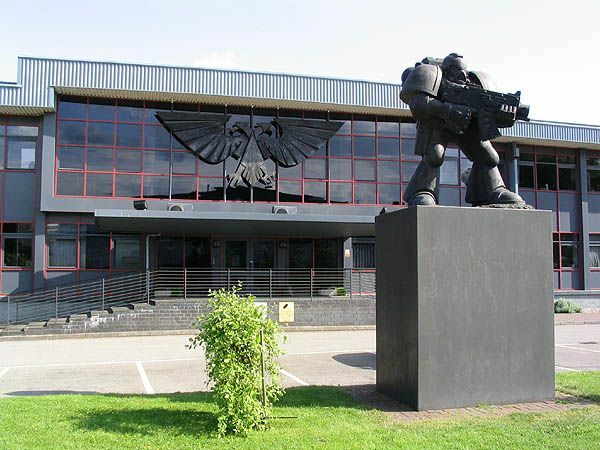 UPDATE: It's the exterior of the Games Workshop building in Lenton, Nottingham. (more info). Time out. 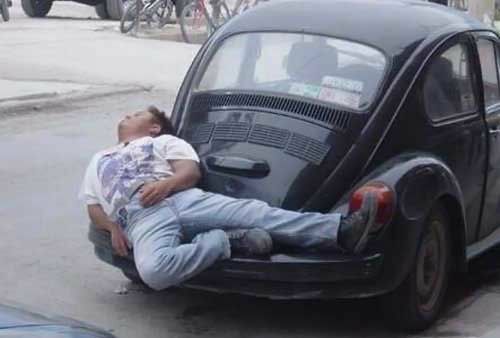 See more extreme sleeping here. 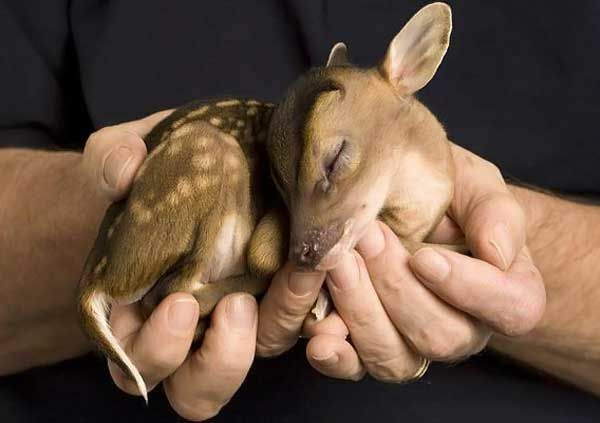 The pic of the baby deer is from www.cuteoverload.com. The clouds looks like the logo of Hi3G "3". The clouds could likely be conical residue from a missile launch. Seen fairly commonly in Los Angeles from Vandenberg AFB launches. The mystery plant is Hydnora africana, a parasitic plant from Africa. 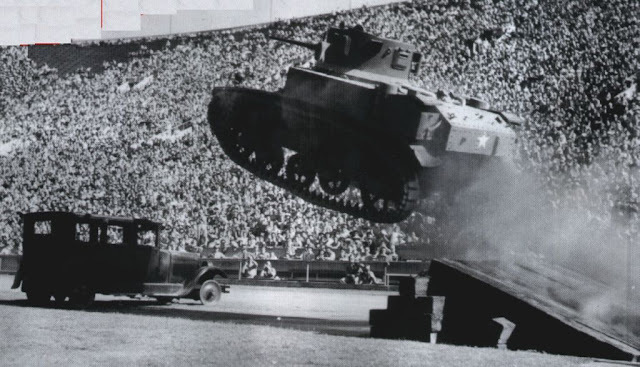 The jumping tank is an American Stuart model, showing a white star typical of the USA army camo scheme of the time. 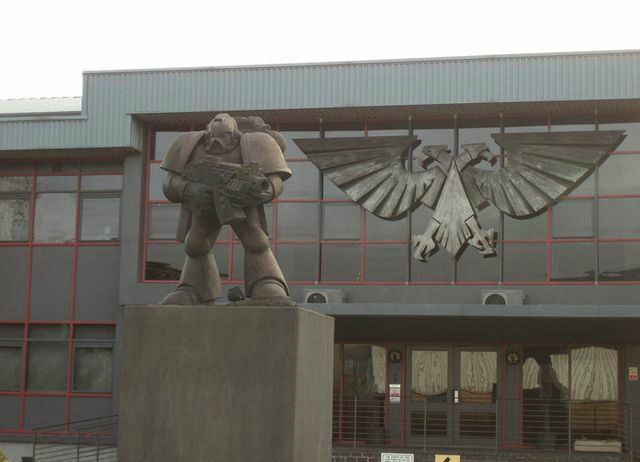 The mistery place is Games Workshop's central office, makers of the Warhammer 40.000 strategic game (that's a Space Marine statue). Thank you guys - post updated. The "Nortilucent clouds" appear to be instead the after affect of an early morning launch at the White Sands Missile Range, as seen from the Phoenix Metro area. The residue rocket fuel in the atmosphere is "lit up" by the rising sun. I at least THINK that is Superstition Mountain on the horizon. Why is the fan on the Lego V8 going backwards? ...by the way those rocket trails look a lot more like nacreous clouds.